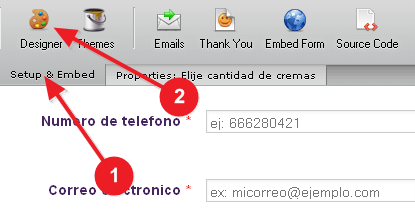 Hi all, I have currently integrated Jotform with Stripe and it works like a charm (Wonderful tool Jotform) :) just have some issues I dont know how to fix, like for example the language of the form I want to be in Spanish. 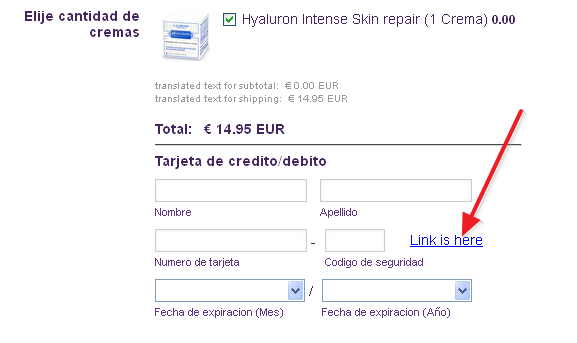 Now, I already translated all the fields and thats ok, what I cant chage is the credit card (Subtotal and shipping text below the product). Is there is a way to change it from Jotform? You can change the text marked in red from the codes above. Please make sure not to remove the double-quotes around that text, or not to use double-quotes in your translated text. When it comes to adding a link that will explain the purpose of a field, you can simply add a regular Text field, and add a link into it. 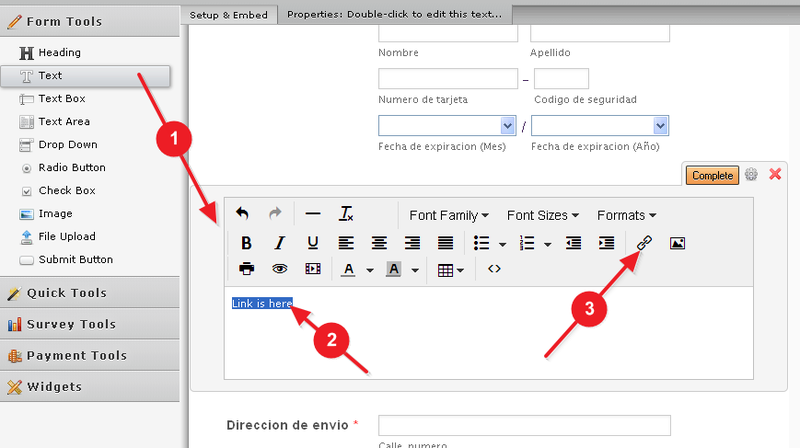 If your form styles appear wrong after making these changes, it might have happened that the default theme was removed. 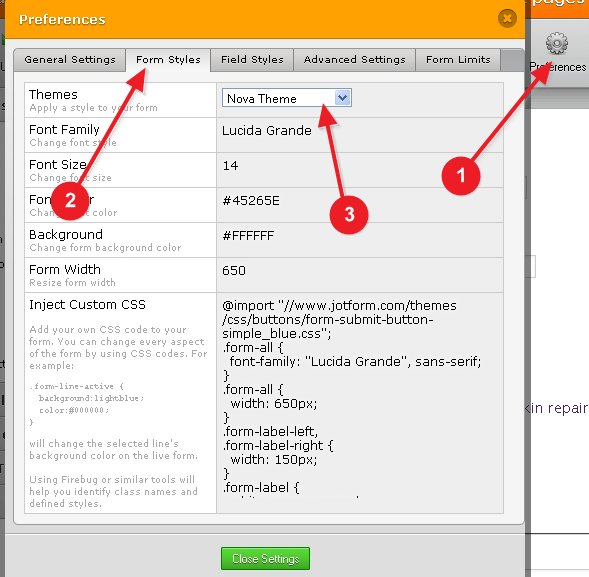 If that is the case, simply open your form in the Form Builder at the end of making the above changes, go to Preferences > Form Styles, and set the Themes to Nova Theme. Please let us know if you need any further assistance, and we will be happy to help. Actually, we do provide an option for changing the Shipping texts alone, without using custom CSS. However, we would still recommend that you use the CSS trick from above as it can also be used on the Subtotal text as well. For changing the Shipping text by using its option, you can open your form in the Form Builder, and click on the little wand-shaped icon of your Payment Tool to open its wizard. Click Next, Next, Next... until you've reached the Shipping button. Click Shipping > Customize, and enter your new text instead of "Shipping".